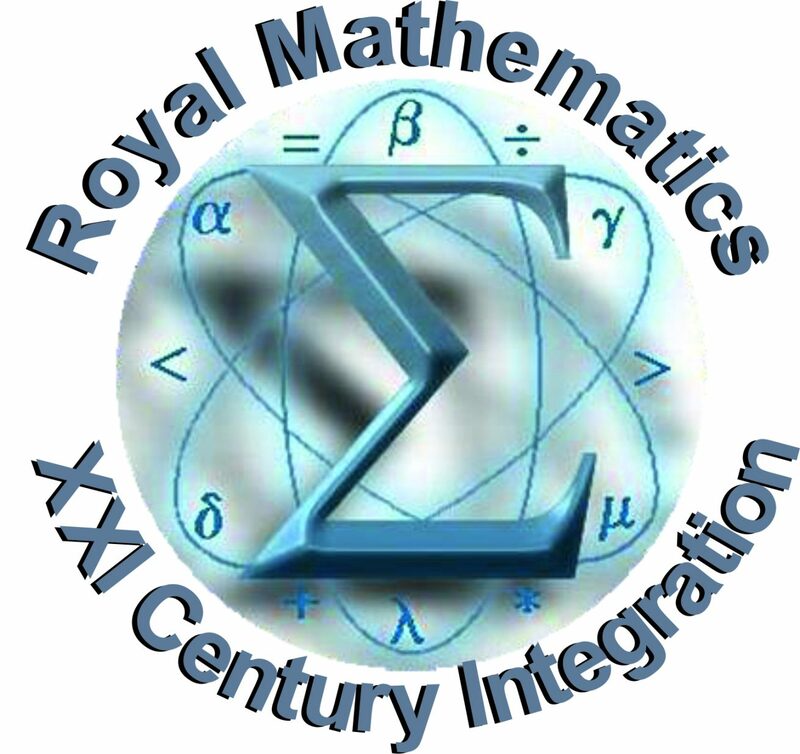 It is our great pleasure to announce the upcoming International IB students mathematical challenge Royal Maths (RM). RM will take place at Integration XXI century school. 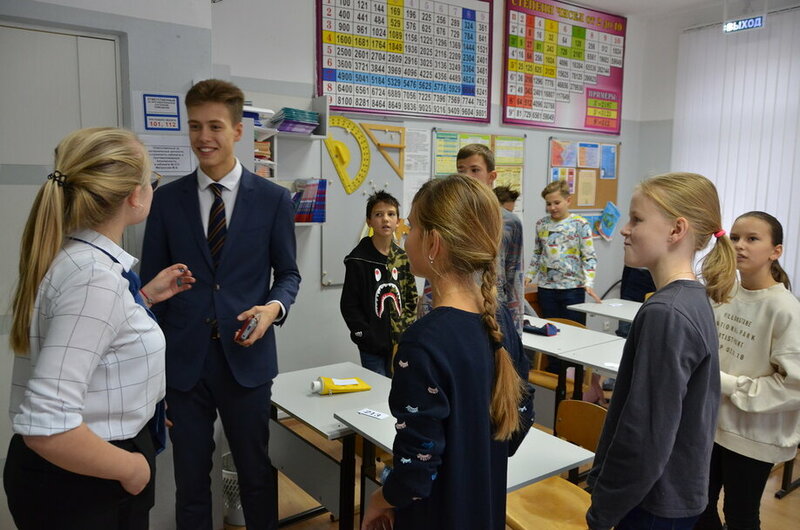 Integration XXI century is an international school that prepares students for the IB program and is located in Moscow. On behalf of the RM organizers, we welcome you and would like to invite you and your students as well as your school to participate in this exciting international contest. RM inspires students to develop creative problem-solving skills, engage in productive teamwork and utilize effective communication. 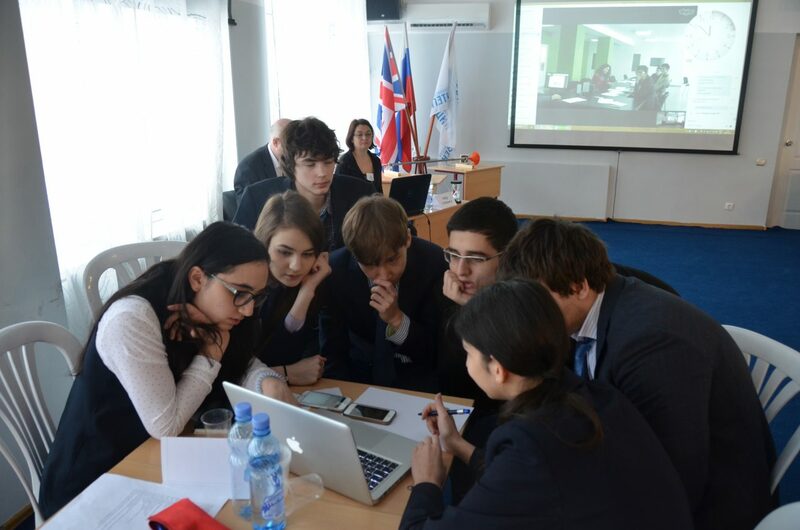 The tournament is composed of an individual tour and a team contest. The individual tour is for 5 MYP and DP students, the team tour - for DP students. Both tours are graded independently. One student may participate in only one or in both tournaments. The contest starts at 10am, on Saturday, March 2, 2019. Hotel and traveling fees are not included. However, we can help to find a hotel near the school. 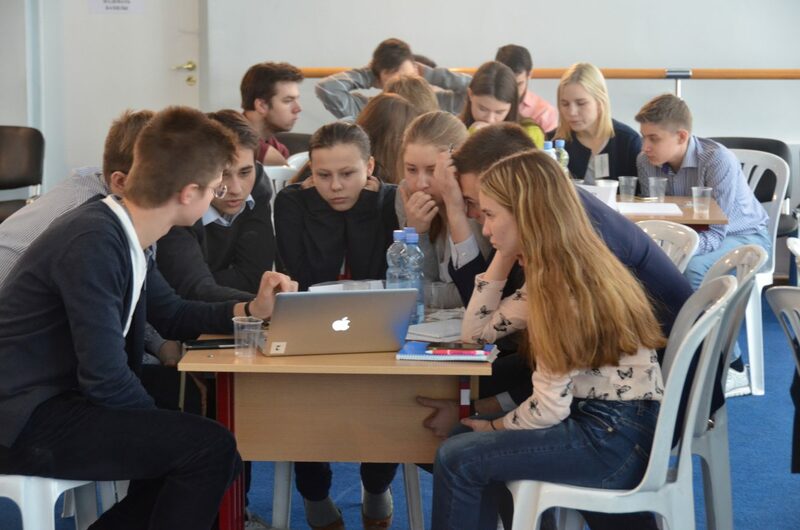 (*) The tickets are not included in the registration fees and paid separately. A selection of performances will be proposed, you may choose any one from the list.